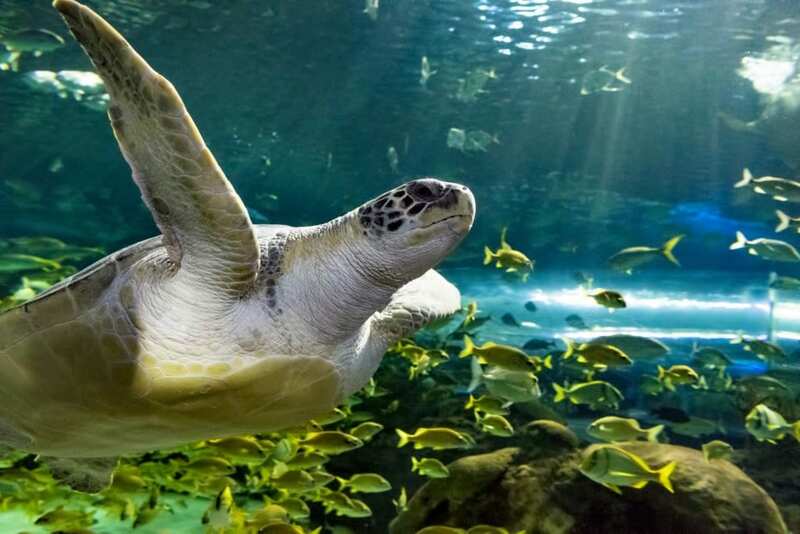 Ripley’s Aquarium of Canada has completed the process to become a Certified Autism Center, a designation from the International Board of Credentialing and Continuing Education Standards (IBCCES) that demonstrates the organization’s commitment to ensuring guests with autism and sensory sensitivities have the best possible experience. “We’re honored to be the first attraction in Canada to be designated as a Certified Autism Center,” said Peter Doyle, General Manager, Ripley’s Aquarium of Canada. “By undergoing IBCCES’s intensive training process, we are able to create a welcoming and inclusive environment for autism families that inspires and educates them about aquatic life in a fun and immersive way,” he said. As part of the Certified Autism Center requirements, Aquarium staff completed autism sensitivity and awareness training. In addition, Ripley’s of Canada underwent an onsite review by IBCCES and is incorporating Sensory Guides for each exhibit, developed by IBCCES to give visitors more information on sensory impacts, into their accessibility guide. For almost 20 years, IBCCES has been the industry leader in autism training for healthcare, education and corporate professionals around the globe. IBCCES recognized that many families with children with special needs have limited trained travel and entertainment options and created programs specifically for those industries. 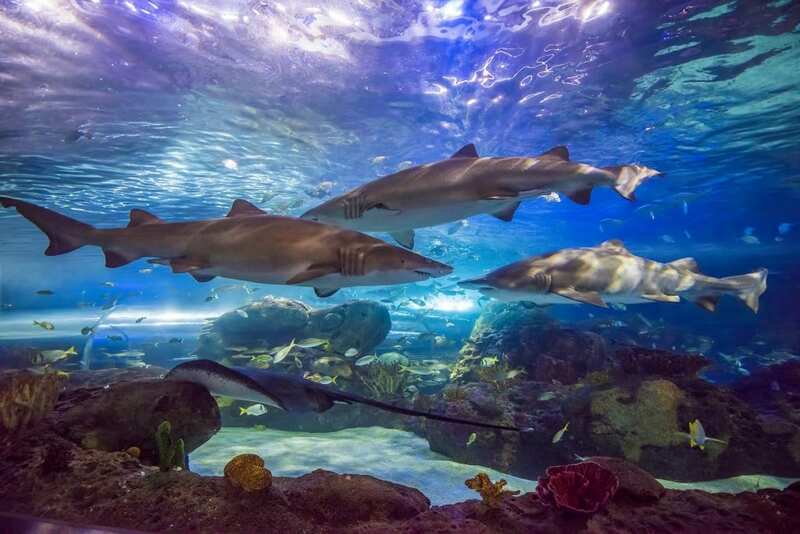 “We’re thrilled that Ripley’s Aquarium of Canada is the first organization in the country to complete this process – their team’s dedication is unmatched and we are so excited families will have another great option to experience together,” said Myron Pincomb, IBCCES Board Chairman.